"All hypnosis is self hypnosis"
Also known as the World’s Fastest Hypnotist, Mentor Sean Michael Andrews is the most prominent figure world wide on instant and fast hypnotic inductions! You have to see it to believe it! Mentor Sean Michael Andrews is known as The World’s Fastest Hypnotist. 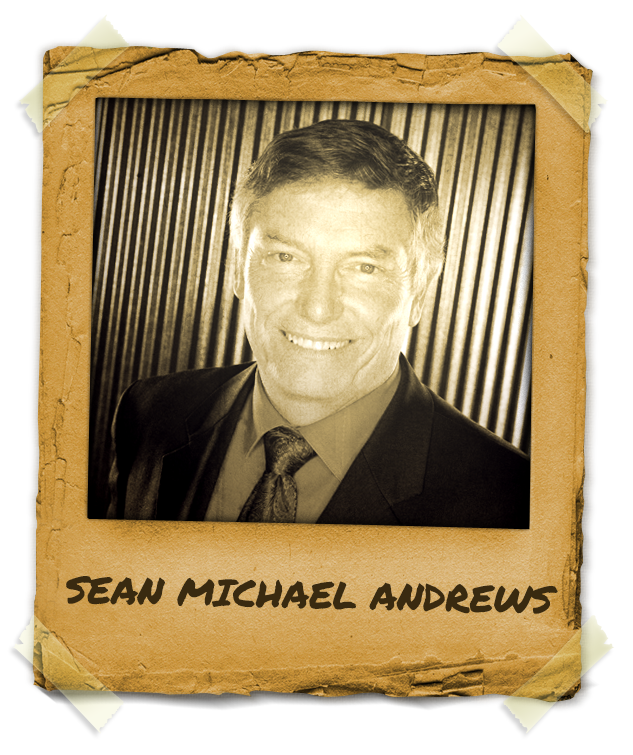 Sean Michael Andrews is a certified hypnotist currently doing hypnosis research in Heidelberg, Germany. He is the Supervising Instructor for the Dave Elman Hypnosis Institute and offers his mentor services to students and hypnotists. Sean Michael Andrews teaches the nurse anesthetist course for the American School of Clinical Hypnosis International. He is also the Director and Senior Instructor for the Atlantic Hypnosis Institute. Sean has taught in 15 different countries on five continents. He is a Master Practitioner of Neuro-Linguistic Programming and he holds a black belt in Taijutsu Karate.